Website testing on Internet Explorer using a Mac - Nullalo! After building a website, you need check its visual rendering and functionality on main desktop and mobile browsers. When you are working on Microsoft operating system-based machines it’s easy: just install the browser and test your website, but this is not so easy for Mac users who want to test their website on Internet Explorer. 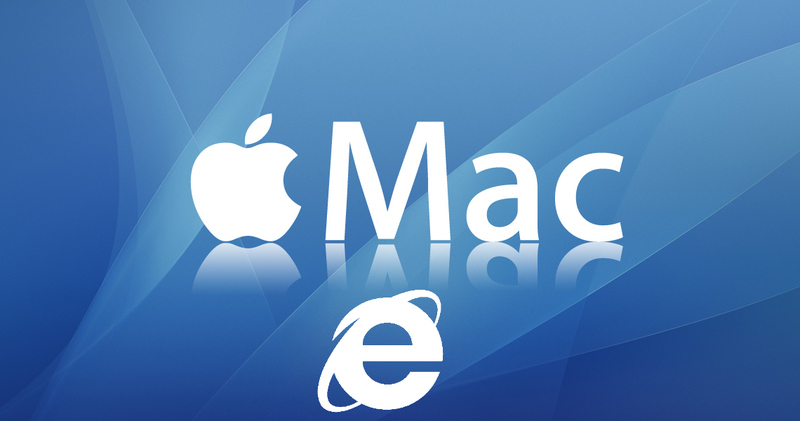 For a 1997 agreement between Apple and Microsoft, Internet Explorer was the default browser on Mac OS in 1998 since 2003. On 13rd of June 2003, Microsoft announced plans to discontinue the development of Internet Explorer for Mac. Support for Internet Explorer for Mac finally ended on 31st of December 2005. The latest official version available is 5.2.3, but this version is no longer executable on OS X Lion (10.7), which no longer supports PowerPC applications. The virtual machine files are available on the site Microsoft Edge Dev (BETA). Before downloading, you can choose preferred browser and Microsoft operating system versions. Another solution is to use Wine to install an Internet Explorer version of your choice. This option is not recommended for dummy users, and it is reported just to be thorough.